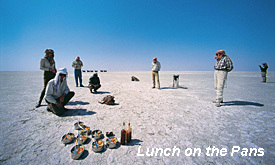 Include 3 nights at San Camp and 2 nights at The Lost Island of Baobabs start & End Maun Airport. 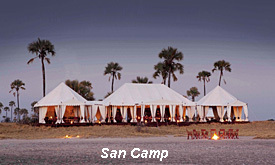 .San Camp is a Dry Season Camp which operates from the 16th of April – 15th of October. 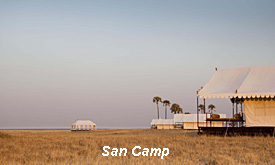 4 Twin tents, 2 double tents, all have en-suite bathrooms and a flush loo. 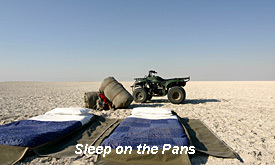 Quad bike journey across the pans and two nights spent sleeping out under the stars at The Lost Island of Baobabs, near Kubu Island.12 Bedrolls, Bucket shower & bush loo, Drinks cabinet,Tented changing area. 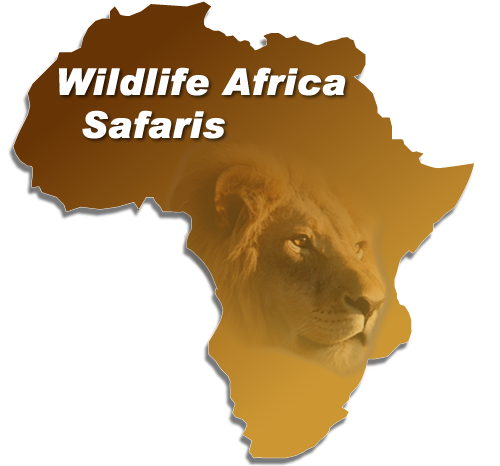 Reservations of any dietary requirements prior to travel – and confirm upon arrival with the Camp management. Kubu Island has terraced slopes with fossil beaches of wave-rounded pebbles, providing startling evidence of the prehistoric lake’s former water levels. 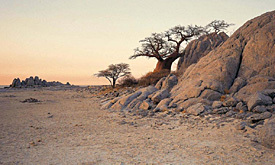 Crowned with an array of ancient, gnarled baobabs and surrounded on three sides by a vast grey emptiness, Kubu has a unique atmosphere, and is one of the most graphically beautiful spots in Botswana. 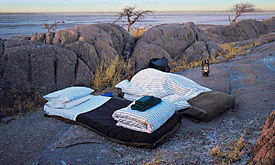 Visit the extinct mouth of the Zambezi, which, together with various other rivers, once flowed into the Pans. The remaining beach is covered with beautiful water-worn pebbles amongst which you can find semi-precious stones such as garnets and citrines.